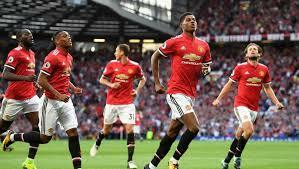 Early Marcus Rashford goal secures one-nil victory for Manchester United over Leicester – Royal Times of Nigeria. Marcus Rashford’s early goal gave Ole Gunnar Solskjaer a ninth win from ten games as Manchester United boss with a one-nil victory at Leicester. 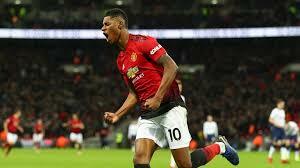 Rashford, on his one hundredth United appearance, rifled Paul Pogba’s inviting pass over the top past Kasper Schmeichel with nine minutes gone as United took full advantage of Leicester’s run of slow starts this season.